Online Language Courses for Children. All Platforms Supported. 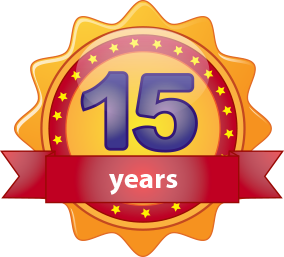 The PetraLingua® Team has been creating and developing multimedia materials for children for the last 15 years. The experience we acquired in the field of foreign language teaching has been especially valuable for us. The PetraLingua® Project has been created in cooperation with hundreds of institutions, experts, children and parents from all over the world. Our team consists of programmers, illustrators, animators and language and didactics experts with many years of experience. PetraLingua® is a registered trade mark of PetraLingua Publishing Company. Ein besonderer Dank gilt Eltern und Kindern der Burgenländischen Kroaten in den Gemeinden Schandorf, Schachendorf/Dürnbach und Großpetersdorf (Bezirk Oberwart), die sehr motiviert die Ton-Aufnahmen von Liedern und Sprechübungen unterstützten bzw. umsetzten.